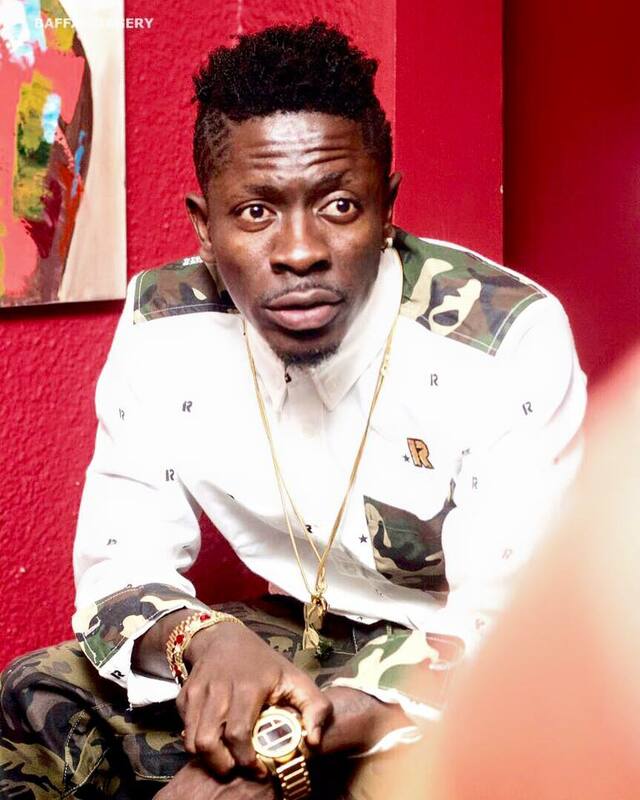 Dancehall artiste Shatta Wale has disclosed that he has three children with three different women. According to him, the two other children are not exposed to the media because he is currently not with their mothers . Shatta Wale who made this disclosure on UTV’s Atuu with Abeiku Santana said “I’ve three children, Majesty, my daughter and I have a son in London. They are not known because I’m not with their mothers anymore. Majesty is known because I’m with his mother. I’m with her because she believed in the hassle. She checks me on what to do and ensure that I save enough money”. Shatta Wale who spoke on a wide range of issues insisted that he has bought a one million dollar mansion and is neighbors with Osei Kwame Despite, Jordan Ayew, and Ex-President Jerry John Rawlings. He used the opportunity to advise Ghanaian artiste to work hard to make money from their art because he will not want them to end up as paupers like some old artistes have ended up.